Opiria is entering a competitive market as lots of companies want a piece of the pie of the data market. The result is that Opiria will have to make strong efforts to stand out. However, given that Opiria is making a new means of getting data that is not more accurate, but is also an ethical approach, it has the base to easily stand out. The company will just have to dedicate some effort to promotional campaigns. Data is transforming the way commerce functions as it is providing companies an accurate grasp of what fulfills consumer needs. This has led to massive data market, and personal data has an annual market of nearly $250 billion. Due to the massive sum of money flowing into the personal data market, the companies dealing with it have been able to establish massive earnings. Opiria, a data marketplace where anyone can sell his/her personal data to any company, aims to revolutionize this market by cutting out all middle men. The goal of this piece is to see what could Opiria be worth. Only a few businesses serve solely other businesses or serve only the government (think military contractors). Vast portion of companies have at least some degree of sales directly to the consumers and this makes personal data extremely valuable as it gives critical insight into consumer demand trends. As data is becoming increasingly important for business strategy, the brokers of personal data are benefitting. Equifax, a company founded in 1899, has been gathering consumer data on Americans for decades. It primarily sells consumer data to insurance firms. Despite its narrow client base, Equifax pulls in over $3 billion every year. It retains a market cap of nearly $14 billion despite regularly facing scandals. Corelogic also sells consumer data for a specific market: real estate. Corelogic has kept record of consumer trends towards home purchases for decades and that earns it profits of over $100 million every year. Unlike the above 2 companies, Nielsen has a more diversified holding on data as it sells consumer information to the entire entertainment industry and to many packaged goods producers. Nielsen profits roughly half a billion dollars a year despite giving massive dividends north of 4%. The list goes on, but the companies participating in brokering personal data are extremely lucrative. This shows that Opiria is entering a market open for business, one where most participants are able to establish multi-billion-dollar market caps despite aiming for niche clients. Opiria has many competitive edges due to the fact that it’s not a direct seller of personal data, but a marketplace for it. This means that unlike most data brokers, Opiria is able to easily be a source of consumer data for any group of individuals, and it can operate on a global scale with ease. The example of data brokers given earlier were of companies primarily involved with companies with data on Americans and serving primarily the demands of American businesses. Opiria has the ability to easily out-perform existing data brokers data capacity and reach, thereby allowing it to profit from a wide array of clients. Opiria’s business model is based on annually renewable licenses. Given the massive audience of clients it can capture, it has the potential to have a market cap that rivals data brokers. Companies invest in any asset that provide increased earnings, so it’s understandable that most businesses are heavily invested in data as it can provide development of new, successful product. As more companies are taking a more scientific approach to deciding which products should be developed, a data boom is taking place. Any sort of boom usually involves money, and where there’s money, there’s Wall Street hands involved. In fact, Wall Street is so interested in the data market that there’s a dedicated index tracking the performance of data firms. There’s a even an exchange-traded fund for investing in a basket of data firms. 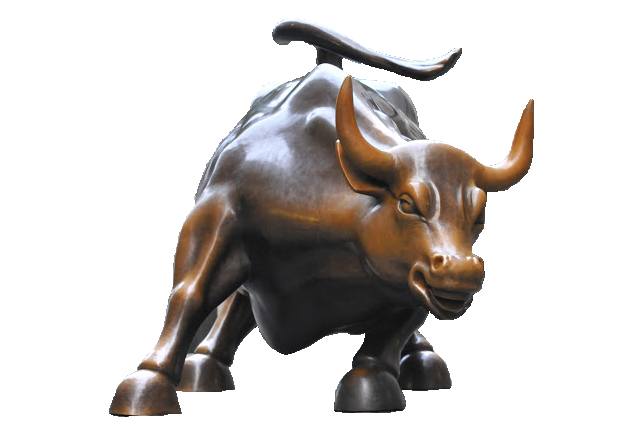 The major banks clearly see a massive potential in this market and have invested heavily in this market. The major problem with the investment in data firms is that the vast portion of them are still quite small and are not part of the ETF available to the public. Only accredited investors are able to participate in the investments for potentially market changing data-oriented start-ups. The personal data market is massive and is continuously growing as globalization demands more and more companies to have a greater idea of more and more types of people. Most of the investments in companies participating in the personal data market are off-limits to everyday people. This means investment banks, high net worth individuals, and major private funds are the only ones able to make investments in companies that could be the next market leaders in the personal data market. But one of the main goals of the blockchain movement is to decentralize opportunity, and that means ICOs provide an opportunity to everyone to invest. Opiria is about to launch its public token sale soon and everyone will have the opportunity to invest in a market that Wall Street has such a strong focus on. Opiria offers a marketplace where anyone can sell their personal data to any company. This allows Opiria to potentially become the primary source of personal data on any category of individuals. Since Opiria is running a public token sale, anyone who has had an interest in investing in the data market now has an opportunity to invest in a market where traditionally the big guys have control of all the investment opportunities. Interesting, Opiria is offering investment opportunity in the data market to all at a scale that is rare even in the ICO market: Opiria has not minimum investment requirement as you can buy just 1 token (which is valued at 10 cents). And in order to ensure everyone gets an opportunity to participate, the first 4 hours of the public sale have an individual investment cap of just 1 ETH. This shows that Opiria’s team wants to ensure anyone who has wanted to directly invest in the data market can now do so. Major financial institutions are heavily invested in the data market. Now, any individual who has wanted to match heads against them has the opportunity to do so. 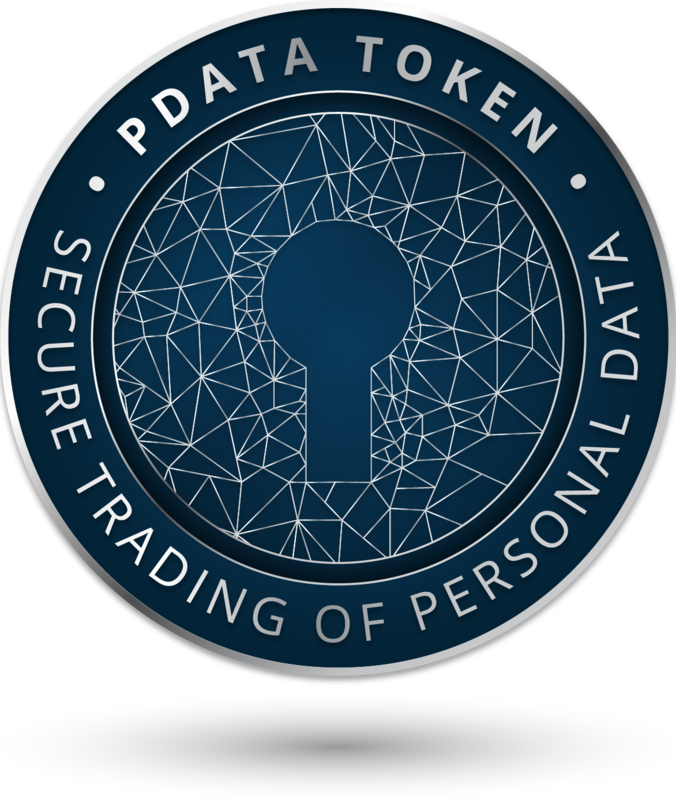 The sale of PDATA tokens, the native currency of Opiria’s personal data marketplace, begins on May 1st.